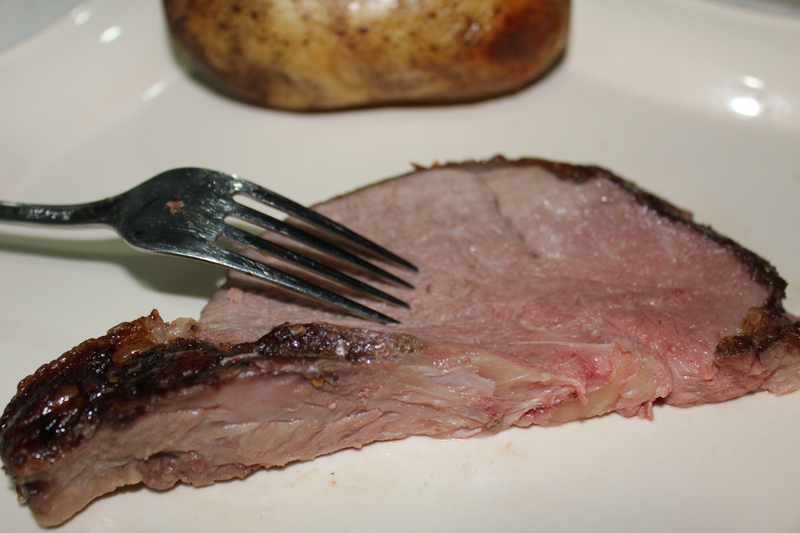 Captain Cavedweller and I had a tasty prime rib for Christmas dinner. Here is the easy recipe so you can make your own at home! Tent with foil, making sure air can get around the meat. 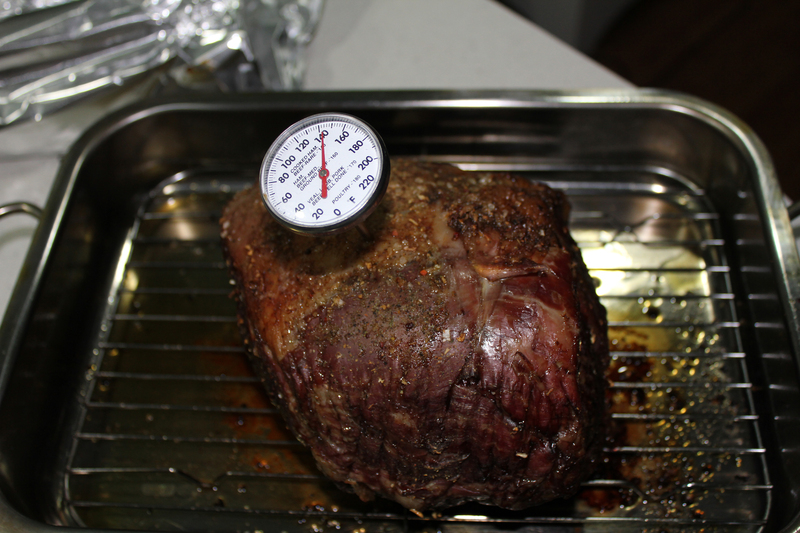 Stick in a thermometer to test for doneness. About 140 degrees gets you a medium done roast. Preheat oven to 350 degrees. 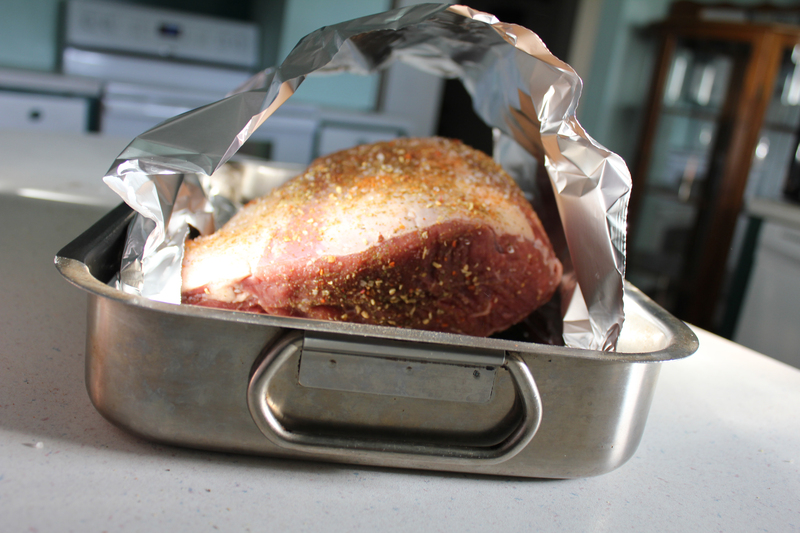 Liberally coat a roasting pan (preferably with a rack) with non-stick cooking spray. 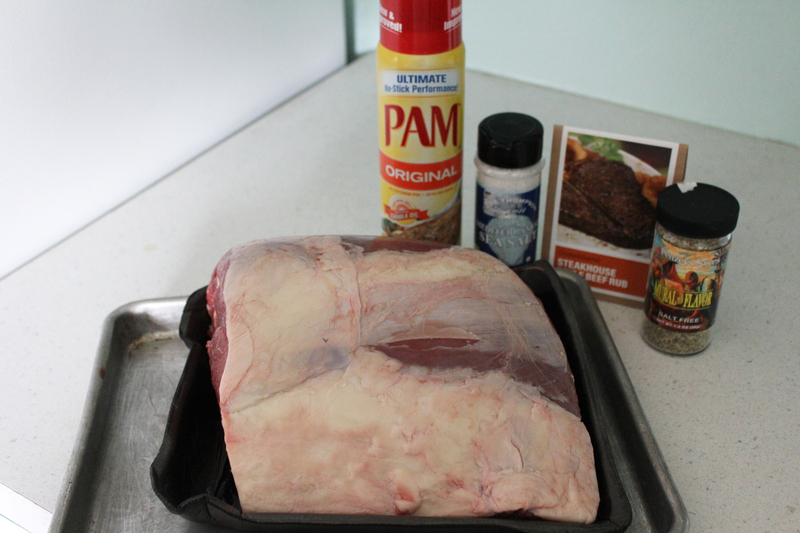 Rub salt and spices into roast then place rib side down into the roaster. Tent with foil and bake for 2 1/2 to 3 hours, depending on the size of the roast. 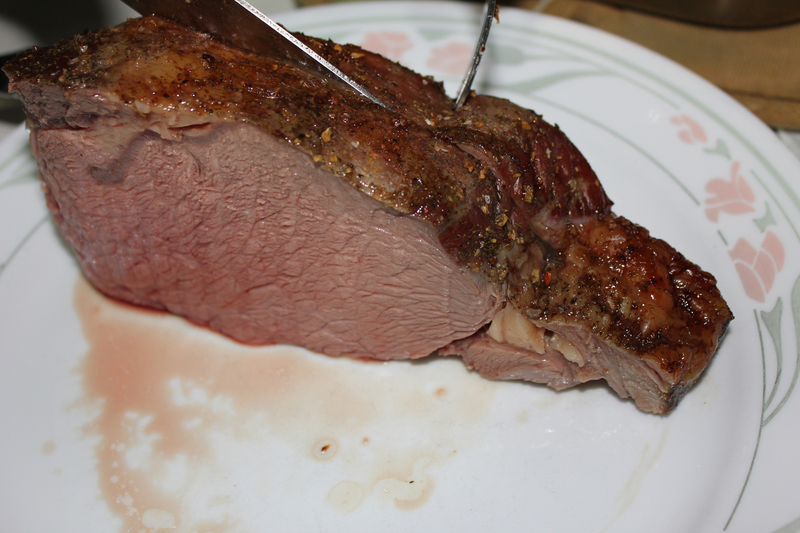 For a medium done roast, the internal temperature should get up to 140 degrees. 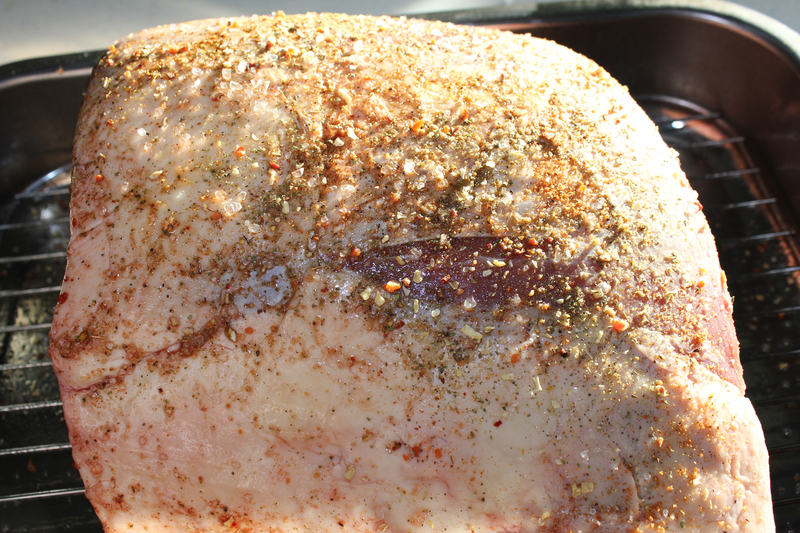 Remove from oven and let rest for 20 minutes before slicing. Then enjoy!